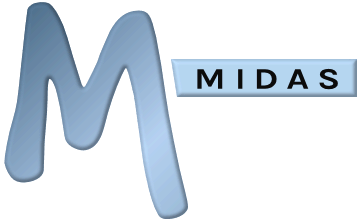 Pricing for MIDAS is based upon the number of "venues" (rooms/bookable spaces) you wish to manage, and the number of individual user accounts required. You have chosen to have your MIDAS system "cloud hosted" by us. Please make cheques payable to "Blue Box Technical Services"